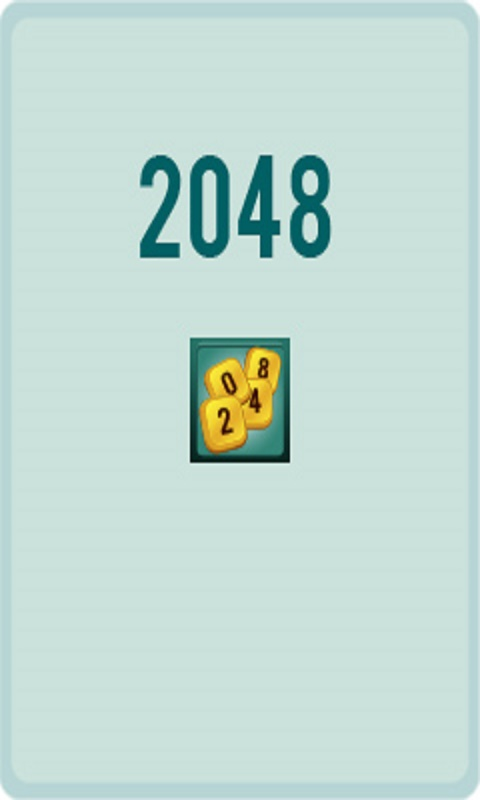 In 2048 move the tiles to any side. 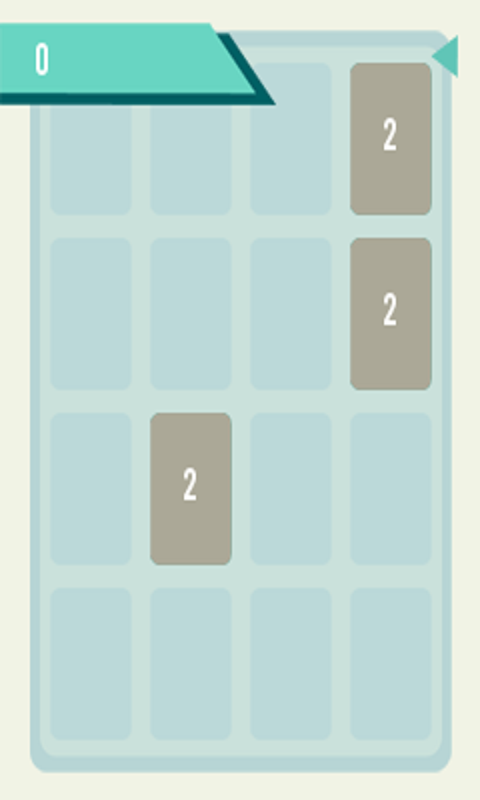 When two identical tiles stand together they make one whole. 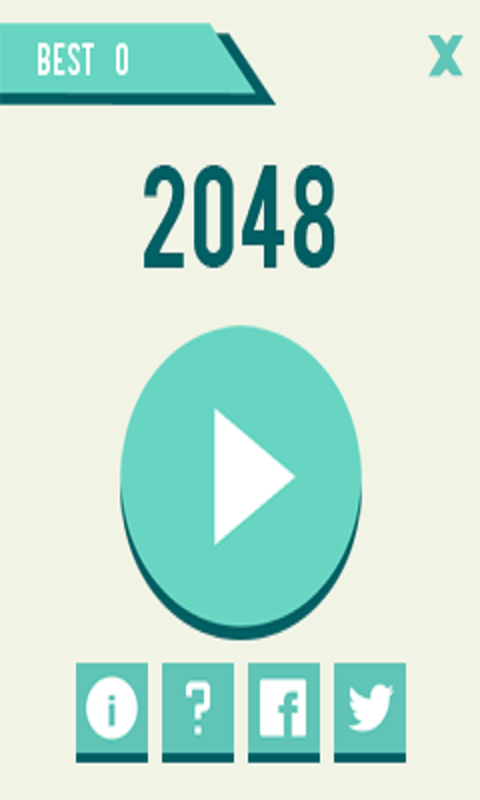 A player wins when he creates a tile which is equal to 2048.